This Methodology is intended to underpin an assessment of the implementation of the Principles in a jurisdiction and to provide a framework for policy discussions. The ultimate purpose of an assessment is to identify the nature and extent of specific strengths and weaknesses in corporate governance, and thereby underpin policy dialogue that will identify reform priorities leading to the improvement of corporate governance and economic performance. Since the Principles are concerned in part with company law, securities regulation and the enforcement/legal system, the term “jurisdiction” rather than country is used in the Methodology. Reviewers should note that because sometimes a country may be characterised by several different geographical jurisdictions with separate regulations, a country level assessment, if indeed this is meaningful, would need to take this factor fully into account. Historical influences on the current corporate governance system. The current corporate governance system has been determined by a number of historical factors and it is important to note whether such forces are still exercising an influence in considering feasible policy options and priorities. A historical account of corporate governance in a country is not intended. 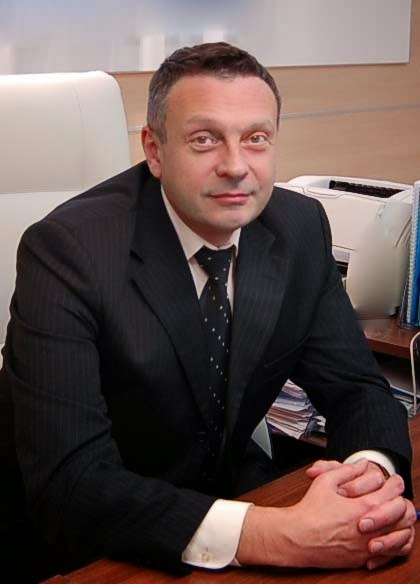 Among the most important forces to be considered would appear to be the recent pattern of privatisation (especially in transition economies), industrial policy and especially protection against imports, all of which have often led to highly concentrated and leveraged ownership and control, together with tight interest group representation, an emphasis on good contacts with some authorities (often termed rent seeking behaviour), and weak minority rights. Other influences include the tax treatment of intercorporate dividends and capital gains if company investments are liquidated, the tax treatment of capital gains and dividend distributions to shareholders by companies, and the nature of inheritance taxes. Thus the absence of taxes on inter-company dividends has facilitated the development of corporate groups and especially those taking the form of pyramids in many jurisdictions, while in others taxes have been used to discourage the formation of such groups. The development of corporate groups might also have been influenced by policy with respect to sharing of tax losses and provisions making easier and more efficient the movement of capital or goods between and among member companies. 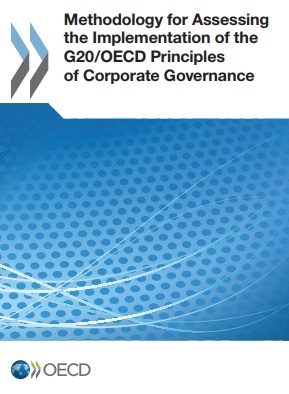 Other policy-related systemic factors include the legal and regulatory provisions governing the ownership and control relationships of listed companies with banks and other financial institutions and institutional investors that also set the backdrop to what are likely to be the key corporate governance issues.